VickeryHill has been working with Branwell, Gary and the team at HouseNeeds behind the scenes for almost a decade. Our primary focus was on back-end integration between HouseNeeds custom ecommerce website and their internal order processing database. In the spring of 2013, we teamed up with Houseneeds and our designer Jory Raphael (of Sensible World) to revamp the public view of his site. Google Analytics hinted at some user dissatisfaction with the dated, non-responsive front-end. 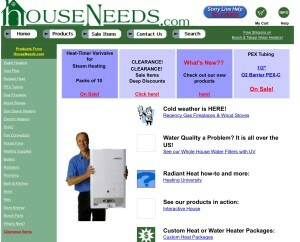 HouseNeeds specializes in all types of heating and cooling equipment. From house fans to radiant floor heating, solar hot water to pex piping for your radiant floor system, they have everything you need for all rooms in your house or business. It did what it was supposed to for years. It informed customers about how they could improve efficiencies in their existing homes, install new heating systems in their new homes and connected them to smart technicians at HouseNeeds headquarters. 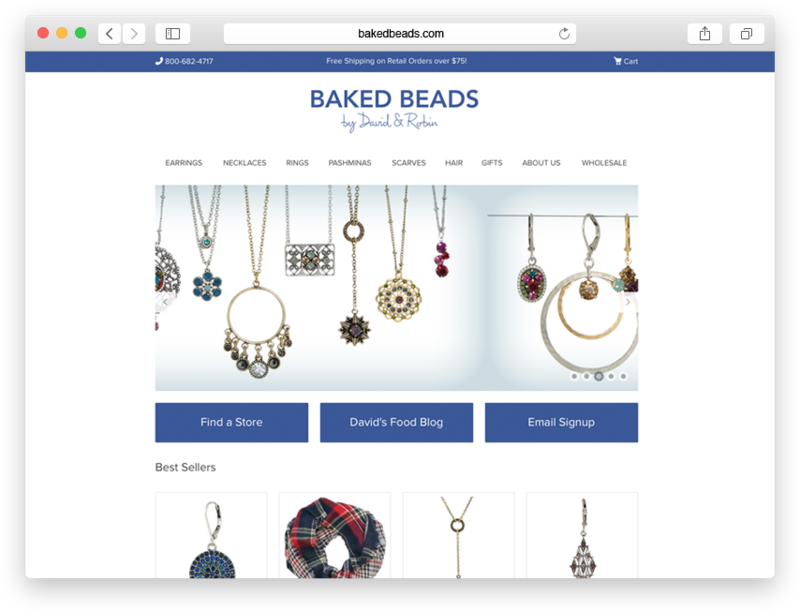 Looking at the competitors’ sites and the Google Analytics data, we calculated that cleaning up the brand and the site would increase visitor retention, comfort and, in the end, sales. 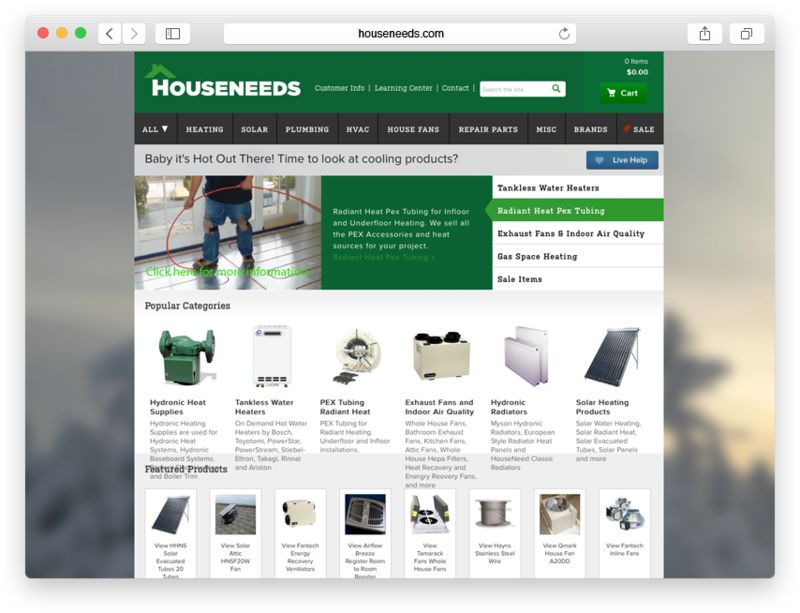 While we don’t pretende that anyone will be buying thousand-dollar, high-efficiency boilers on their iPhone 5s, we do think it’s important to make it easy to view and read about HouseNeeds entire product line on whatever device they choose. That’s why we made a point of making the site reposnive to multiple screen resolution breakpoints. 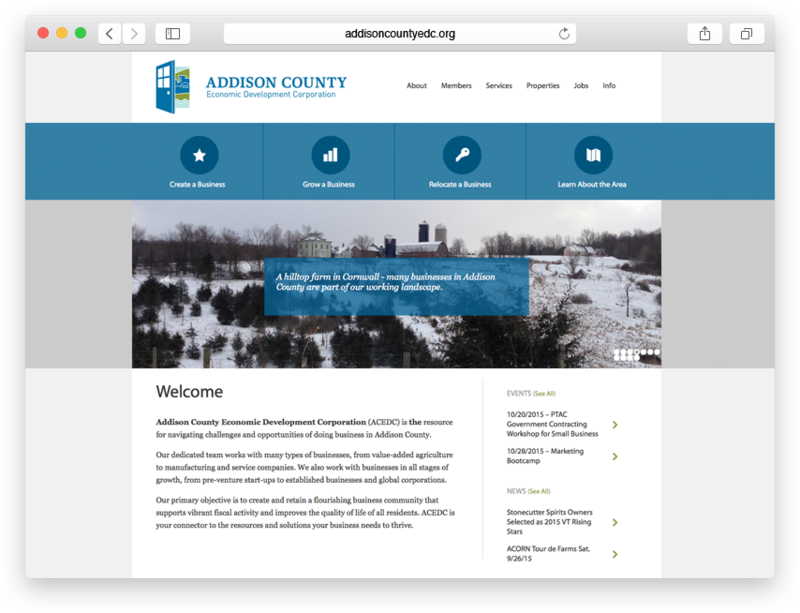 Try it out on a small mobile device, medium size mini-tablet (landscape and portrait mode) or your large desktop monitor, the site conforms to the screen size available and makes researching, contacting and buying easier for the user. HouseNeeds is a fellow member of the Mad River Valley Chamber of Commerce. Their primary office is on 4805 Main Street in Waitsfield, VT.